Used for devotional practices, Om Shanti Puja Oil – Parijata extends the aroma of the night blooming parijata flowers. 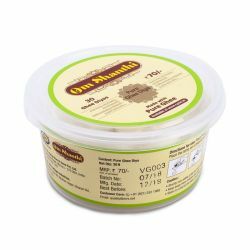 Using the finest ingredients, the oil has a floral and subtle fragrance. 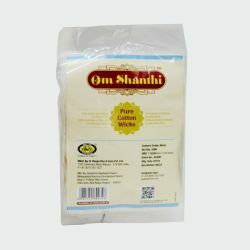 The aromatic oil kindles for long and adds to the joyous occasion of puja. Lighting diyas and oil lamps has a deep spiritual significance in many traditions and religions across the world. 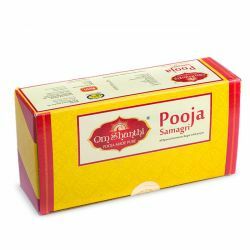 According to ‘Agni Puran’, only specific types of oil or ghee can be used in the puja lamp. Puja oil is an essential ingredient used during the puja offerings and has its own importance. 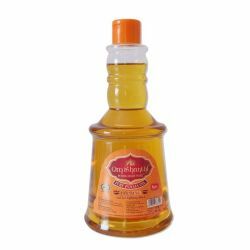 This oil is a blend of Pure Gingelly and Rice Bran oil with Parijata fragrance.